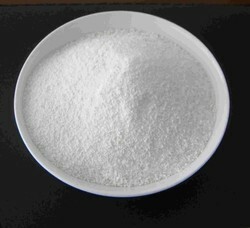 Application: Iron Suppliment in Pharmaceutical Formulations etc. Iron(II) gluconate, or ferrous gluconate, is a black compound often used as an iron supplement. It is the iron(II) salt of gluconic acid. It is marketed under brand names such as Fergon, Ferralet, and Simron. 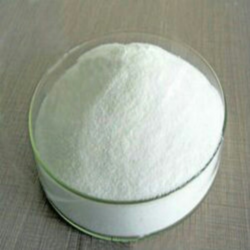 We are offering Ferrous Gluconate to our clients. We are involved in offering excellent quality of Ferrous Gluconate to our most valued clients. Our offered Ferrous Gluconate is widely appreciated by our clients which are situated all round the nation. We offer at most affordable prices. We offer fortifying ingredients for dairy, bakery products and beverages. Limit of Lead: NMT 10ppm. Limit of Ferric ion: NMT 2.0%.